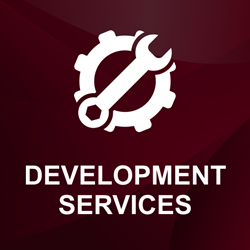 Our web development services focus on providing you with a total package of integrated tools to give your enterprise the best possible global web package. 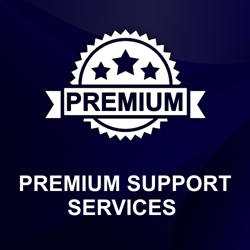 The package includes support that is designed to answer general questions, bug fixing warranty, development skills, and help merchants with product issues. Copyright © 2019 Dev Partner. All rights reserved.